Who Has The Worst Traffic Cops? It seems that nobody is blase about police in their area. They are either great or they're the worst, there is no middle ground. 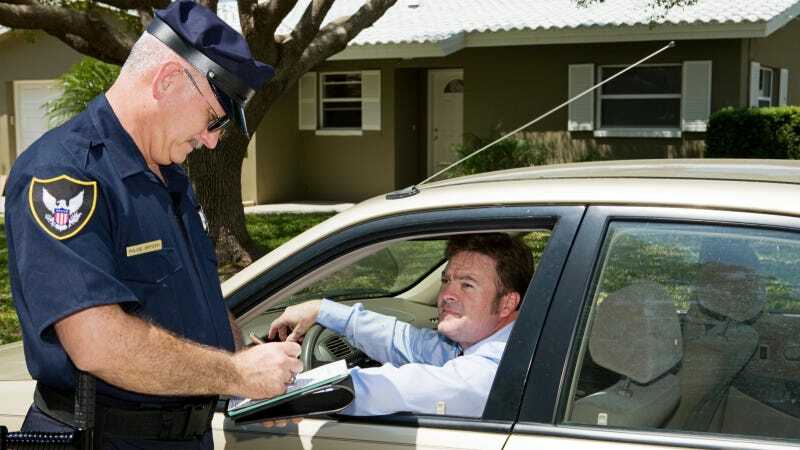 In my years driving, I've been pulled over four times and gotten two tickets here in New Jersey. Three of those times local NJ police pulled me over for the same thing: My car doesn't have a front license plate. I wasn't speeding or driving aggressively, I just didn't have a plate on the car. I don't deny I was breaking the law, but it's a pretty trivial offense that doesn't endanger a life, or, in my very biased opinion, deserve a traffic stop. Where are the worst cops that you have come across that will pull you over for anything?